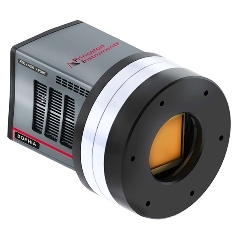 Princeton Instruments (booth 727) will showcase the new Sophia 4096, a deep-cooled, large format CCD camera with large 15µm pixels. Sophia cameras are ideal for applications ranging from astronomy to fluorescence imaging. 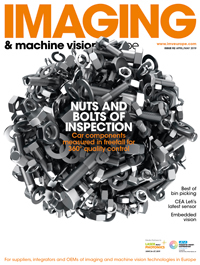 Additionally, the company will exhibit its NIRvana SWIR cameras, scientific-grade InGaAs cameras specifically designed for quantitative near-infrared or shortwave infrared (SWIR) imaging and spectroscopy applications. The Kuro sCMOS cameras, ProEM EMCCDs, PI-Max4 ICCDs, and emICCDs will also be displayed during the exhibition.